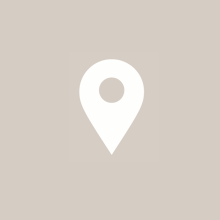 Looking for a dermatologist in Spring Lake New Jersey? Dr. LoBuono has specialized in medical & cosmetic dermatology for more than 30 years. Call today!